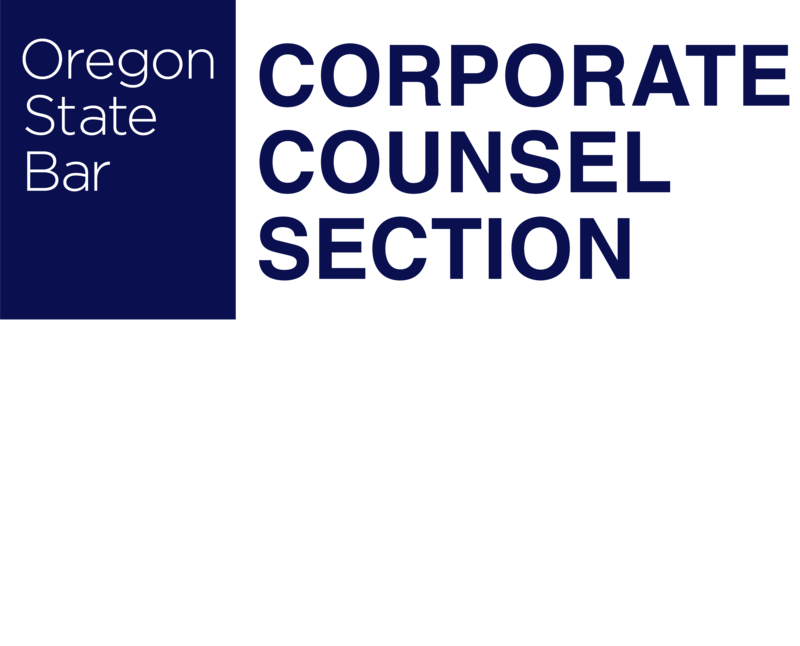 Please join the Oregon State Bar Corporate Counsel Section for its Fall CLE program and networking social during the afternoon of Wednesday, October 10, 2018, at The Jupiter Hotel, 910 East Burnside St., Portland OR 97214. During the first half of the program, Alix Dyke, Associate General Counsel of Craft Brew Alliance, Adam Milne, Founder and Owner of Old Town Brewing, and Matt Merritt, General Counsel of Rogue Ales & Spirits, will discuss Trademarks and Protecting Your Brand. During the second half, Marcus Reed, General Counsel of Craft Brew Alliance, and Paul Romain, The Romain Group, will discuss Supplier and Distributor Issues Affecting the Oregon Beer Industry. The CLE portion will be from 1:30 pm until 4:45 pm and will be immediately followed by a networking social event and beer tasting from 5:00 pm — 6:00 pm. The event is free for member of the Corporate Counsel Section and $25 for non-members.